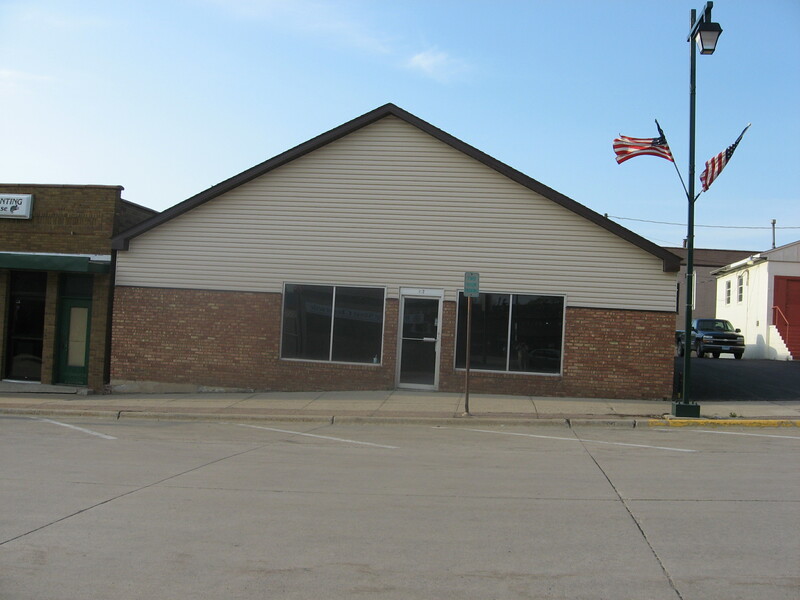 It was a long process, but we finally closed on the building at 212 West Bridge St. Owatonna! 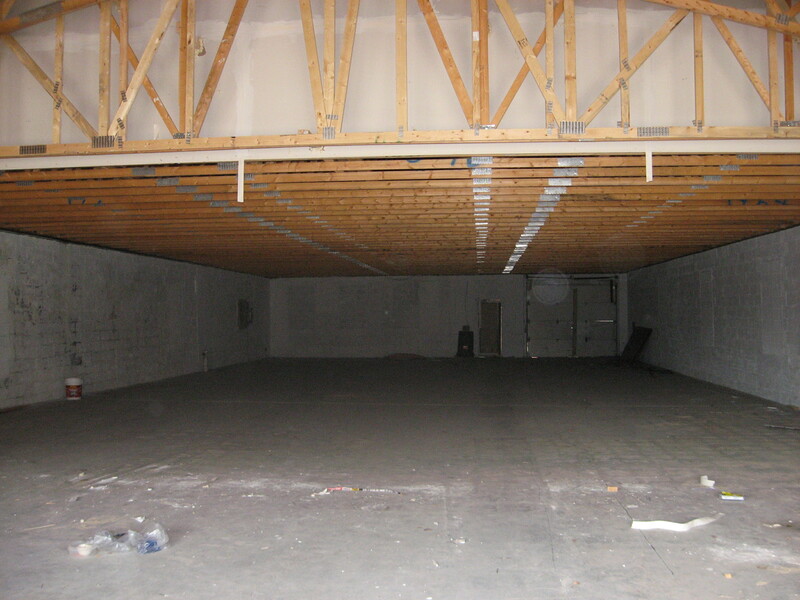 We will be adding pictures as construction on the interior takes place, check back often! Ground floor entry, no stairs, sitting room for parents/spectators to view, changing rooms and a small equipment shop. School is located on West Bridge Street across from Bridge St Chiropractor and one door to the east of Straight River Sports. Q. Will the Classroom stay the same size? A. No, it will be a larger classroom. The square footage of the building is the same as we are in now, however, more space will be dedicated to the classroom size. Q: Will the new school have more than one bathroom. A: YES! Two bathrooms, male and female designated. Q: Will there be lockers? A: No, we are dedicating extra space to the classroom size itself. We suggest bringing an equimpent bag, and there will be a designated spot INSIDE the classroom for all equipment bags brought by students. You will have to take your equipment bag with you when you leave. Q: When will the new school be ready to move into? A: The interior Construction must be completed before we move in. 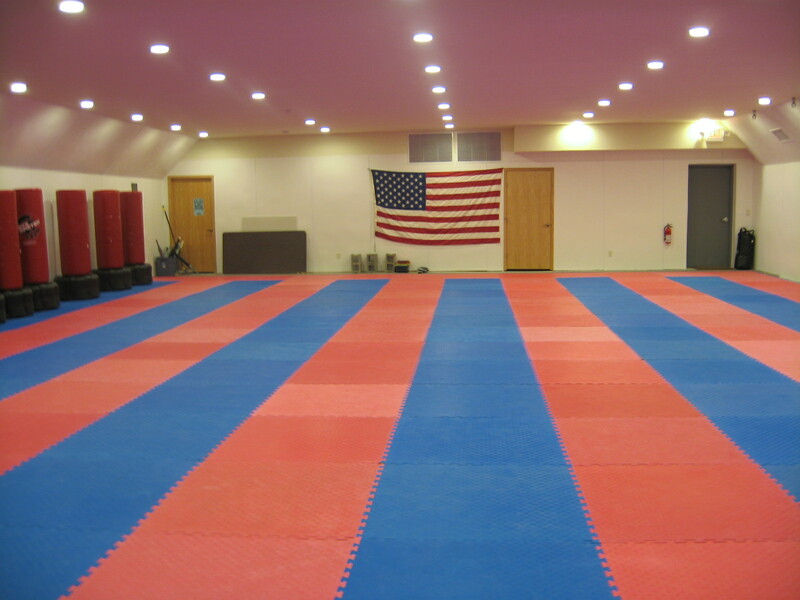 We can anticipate sometime around late March, maybe sooner, check back for a firmer date as construction progresses.